Home Coin Op-Ed: Is Ripple (XRP) a Deceptive Cryptocurrency? 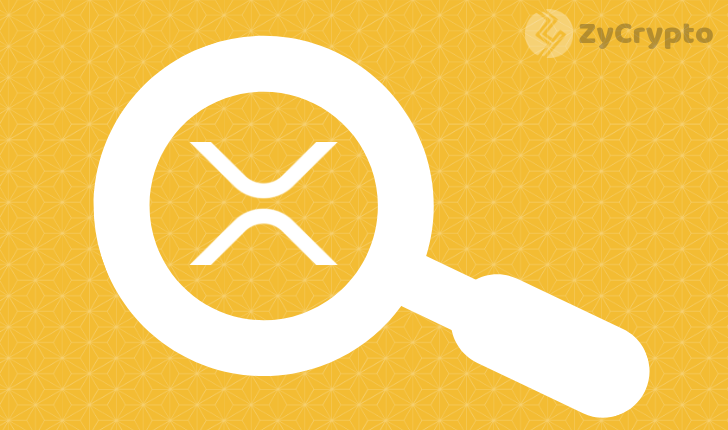 Op-Ed: Is Ripple (XRP) a Deceptive Cryptocurrency? Ripple, has been in the news for so many reasons this year. The digital coin XRP was recently making waves for being the preferred choice now to global leading partners. For a coin, which started the year on a very poor note to turn things around, should at least bring a little joy and hope for its investors and potential ones about the future. However, Ripple’s recent buzz around it has thrown its investors into another state of uncertainty, asking the question that, is the Digital coin’s sudden rise, another adventure which at the end will prove to be hopeless as they’ve witnessed in the past. The Digital currency entered the crypto market with a bang, and the coin within a short period amassed quite some number of investors. It’s smooth sailing into the top further endorsed its notion as the next Bitcoin. Things started falling apart soon as the coin’s value started crashing and very soon, investors who saw their assets reduced to nothing, got themselves stuck in all sort of perceptions about the coin. Some still believe that, Ripple XRP a real cryptocurrency, a thought, which had spread throughout its investors, during those hard times. Many investors have doubted any coin which didn’t have the same traits and qualities as Bitcoin, as it is considered to be the father of all cryptocurrencies. 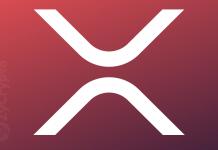 XRP doesn’t have the regular standard cryptocurrency features and focuses much on making its blockchain as strong as it could be. Ripple is not mined like Bitcoin and many other cryptocurrencies, which is a very big deal for many crypto investors. It’s a blatant Ponzi scheme. It serves no purpose other than to enrich it’s founders and the holders at top of the pyramid. 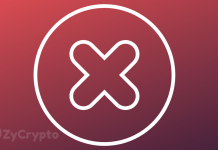 XRP’s numbers further went down after revelations and Circulating speculations about how the parent company has means to control the price of the coin since they decide on the amount to make available in the market. To many investors, Ripple’s fairytale journey had come to an end, and was prepared to cut their losses and moved on since the coin’s performance was nothing to write home about. Fast forward; it seems XRP has again gathered some momentum and its building up for the future. Ripple recently led the surge in the value of the crypto market, after it was down for months. 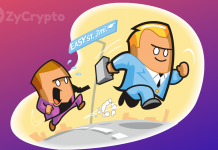 This series of events has once again drawn the attention of crypto investors unto the digital coin after it became somewhat of the forgotten hero for quite some time. Reports recently suggested that Ripple’s XRP is now the most attractive cryptocurrency for leading global partners and has already partnered with some huge financial firms these past few months. Looking at the way things are shaping up around Ripple, there could only be a brighter future for it; investors are convinced that the coin is just taking them for a joy ride once again, which will leave them in the middle of the journey.